I currently hold the CCNA R&S and CCNA Security certifications and have been pursuing the CCNA Cyber Ops course completing the SECFND exam. However, I have decided to park this for the time-being as the CCNP path seems more appealing and more relevant to my career. I am really just looking for some advice on the particular order people have completed the CCNP Security exams, the study material used and how productive they found the material. Right now I am mainly using the OCG for the SISAS 300-208 exam and progressing through it well. 2017/2018 Certifications Gained: CCNA R&S, CCNA Sec. 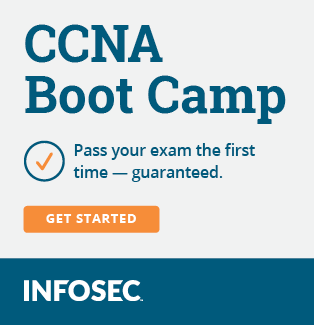 2018/2019 Certification Goals: CCNA Cyber OPs. I did the SENSS a while back, and have been on again/off again working on the SISAS. Life has thrown a lot of obstacles in the way. For the SISAS, I've read through the OCG twice now and feel I have a firm grasp on whats in that book. That being said, I've heard a few times that the OCG doesn't cover everything on that test, so I've been really taking advantage of my Safari subscription.